Whether it be lessons, equipment or no wind activities, on and off the water, Kite Tribe is committed to quality. That’s why we choose only the best partners to work with, ensuring our customers have the best possible holiday in El Gouna. 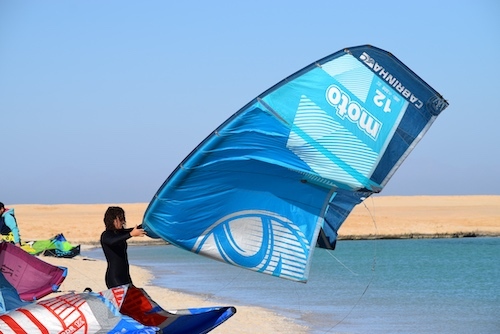 Kite Tribe is proud to be working with Cabrinha Egypt to provide the best kitesurfing equipment for learning and progressing. 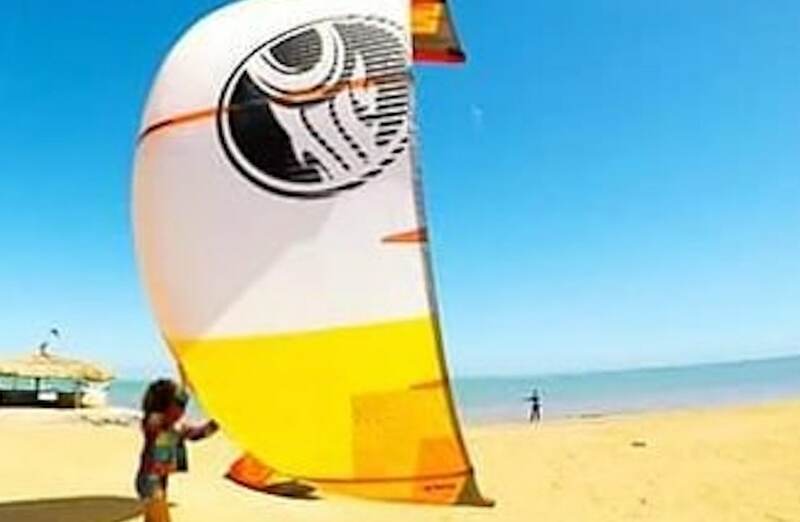 One of the leading manufacturers of equipment in the kitesurfing industry, Cabrinha offers a range of kites. From beginners to pro-riders, you can be sure that there is something for everyone. 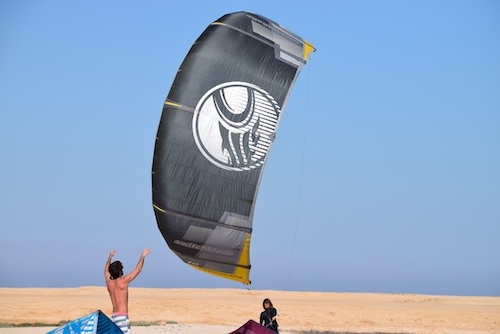 The Cabrinha Switchblade, with five struts, is an incredibly stable and powerful kite. High performance and easy to use. The Switchblade proved itself when King of The Air Nick Jacobssen used it to jump off the top of the 210m high Burg El Arab in Dubai! A new model introduced in 2019, the Moto is the perfect kite for 3 disciplines; freeride, freesurf and foilboarding. Performing best in challenging wind conditions, the Moto is light to the touch and shows extreme stability. It also displays a massive wind range. A light-wind kite, the Cabrinha Contra was designed specifically for those low wind days on the water, with sizes starting at 13m up to 19m. A powerful kite with superb light-wind efficiency. 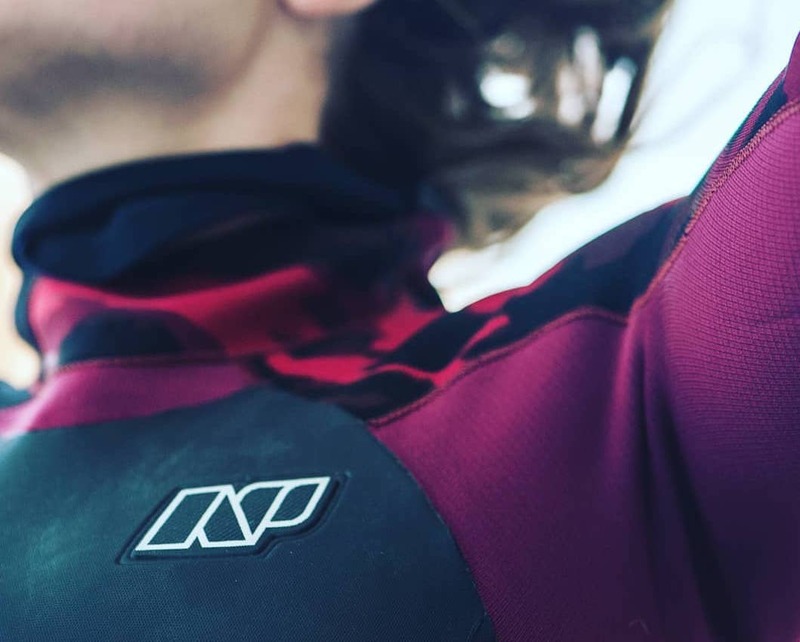 Established in 1970, NeilPryde has been in the game for a long time and provides some of the best wetsuits on the market. They have the best minds and experts in the industry who spend countless hours developing and bringing their equipment to life. Enhanced technologies such as the new Yamamoto Limestone Neorpene and Bioceramic Lining, pushes the boundaries of water apparel and guarantees quality and comfort. 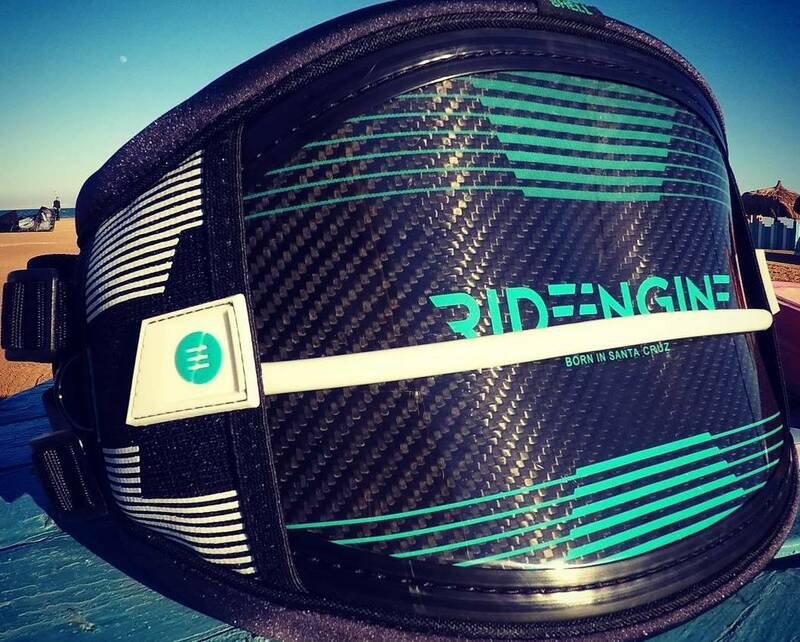 Starting to earn a reputation of developing the highest quality harnesses on the market, Ride Engine started from humble beginning in Santa Cruz. Working with Elite rider, they are always one step ahead of the rest. With it's revolutionary hard shell, Ride Engine produces by far the most supportive, comfortable and form-fitting harnesses out there. Kite Tribe has used and new Cabrinha 2018 gear for sale! 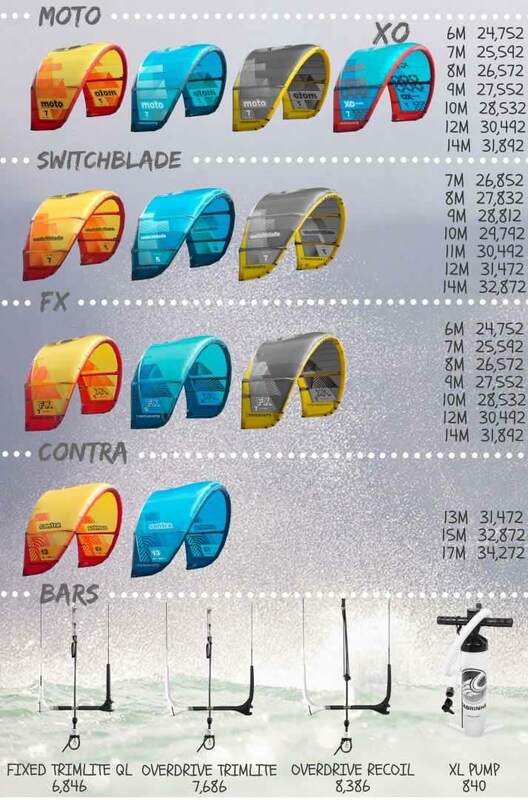 A selection of sizes and colours are available in the FX and Switchblade models. Try before you buy! Get in touch with us and we can arrange a 2 hour testing period for each model and size. We can also arrange for your kites to be shipped to you in Europe. 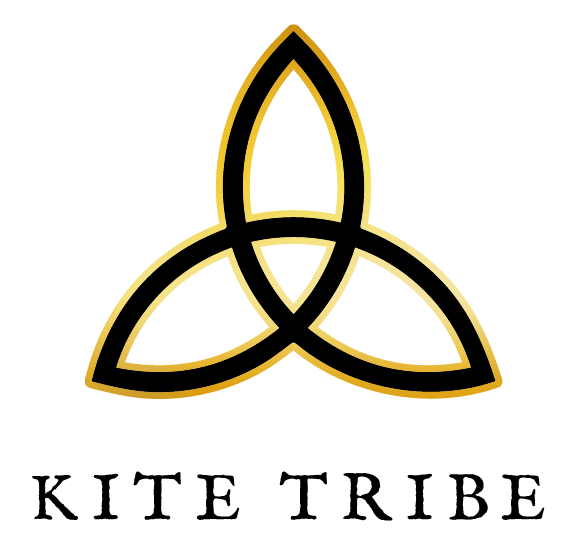 Next season's gear is almost here! Check out the upcoming 2019 range, including the ALL NEW model, the Cabrinha Moto! To make an order or test equipment, go to our contact form. Whether you’re a tour operator or just the organiser of your big group holidays, we want to work with you!! Our specialty is creating personalised kitesurfing holidays for fun, action-seeking groups. What sets us apart from the rest is our kitesurfing AND no wind activity packages - so you can be sure that your days are filled with adventure - wind or no wind. Even though we’re based in a small, laid back beach town, we take our jobs seriously and work very hard to guarantee quality. Kite Tribe’s commitment to all of our guests’ satisfaction and enjoyment is always our top priority. Tell us what you need and we’ll do the rest! © Copyright kitetribe.org. All rights reserved. Okay, thanks I accept cookies.